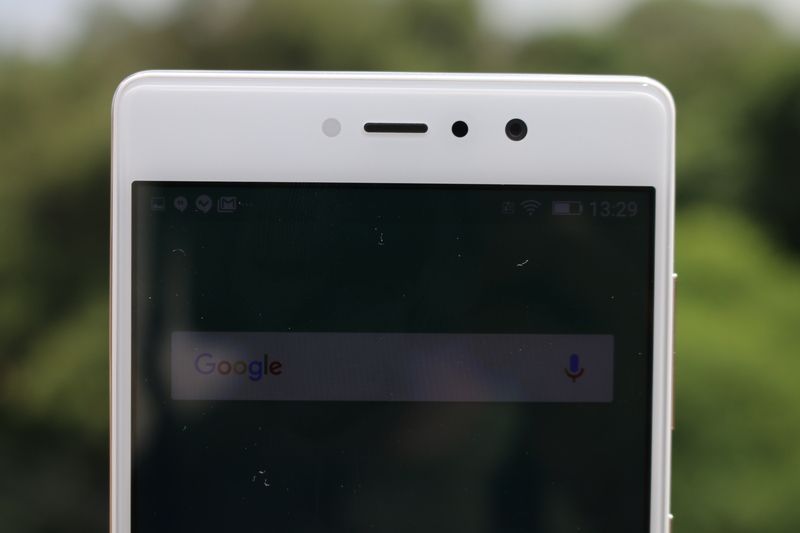 Gionee has launched selfie focused phone, Gionee S6s, in India. Gionee S6s has a 5.5 inch FHD display, 13MP/8MP camera setup, 3 GB RAM, 32 GB ROM and a 3150 mAh battery among others. It is priced at Rs. 17,999 and it is now available on Amazon India in Mocha Gold and Latte Gold colors. 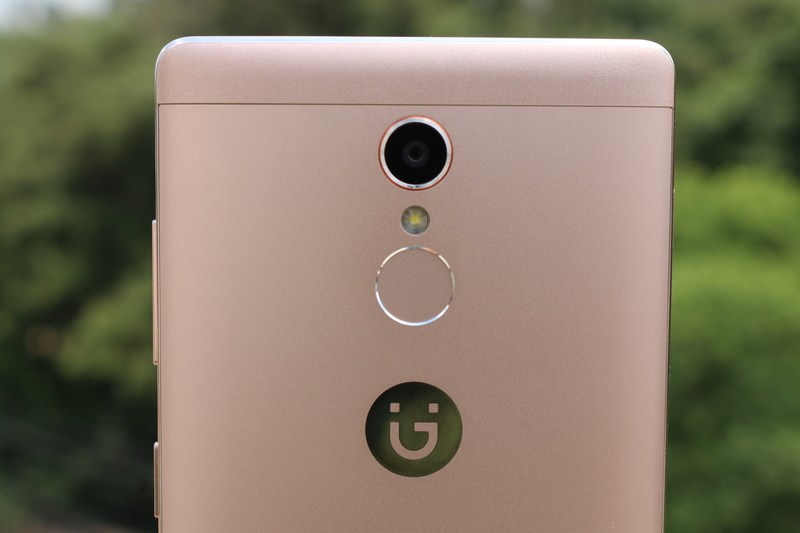 Let us take a look at the Pros & Cons and Common Queries about the Gionee S6s. Answer – Gionee S6s has a 5.5 inch display with a 2.5 D curved gorilla glass on the top. It has a metal back with plastic on the top and bottom edge. 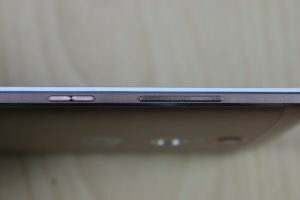 On the front, it has a front camera with flash and navigation keys on the body. It weighs around 161 grams and the overall dimensions are 154.5 x 75.6 x 8.15 mm. At the back it has a round shaped fingerprint sensor along with primary camera and Gionee logo. The phone is available in Mocha Gold and Latte Gold colors. Overall the phone has a premium build and design. Answer – Gionee S6s has a 5.5 inch IPS display with a screen resolution of 1080 x 1920 pixels (Full HD) and a pixel density of 400 ppi. The display has good viewing angles and good touch response despite a 2.5 D curved glass on the top. Moreover, the color reproduction and outdoor visibility are also good. Answer – It has a 1.3GHz Octa Core processor with MediaTek MT6753 chipset coupled with 3GB RAM and 32GB inbuilt storage that is expandable up to 128 GB via microSD card. 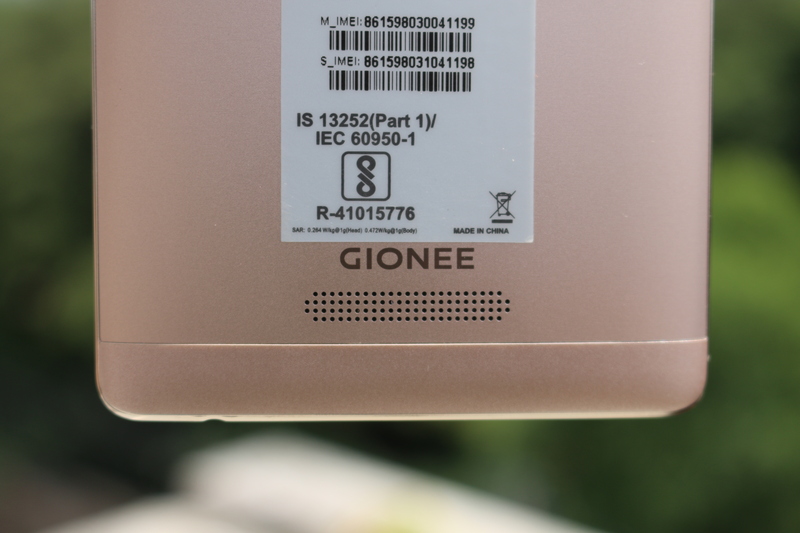 Answer – Gionee S6s is equipped with a 13 MP rear camera with Sony IMX258 sensor, LED flash, autofocus and f/2.0 aperture. It features HDR, night mode, panorama, professional, time-lapse, slow motion, smart scene, text recongnition, macro, GIF, ultra pixel, smart scan and mood photo. On the front it has a 8 MP shooter with 5P lens, front flash and f/2.2 aperture. Question- How is the camera performance on Gionee S6s? 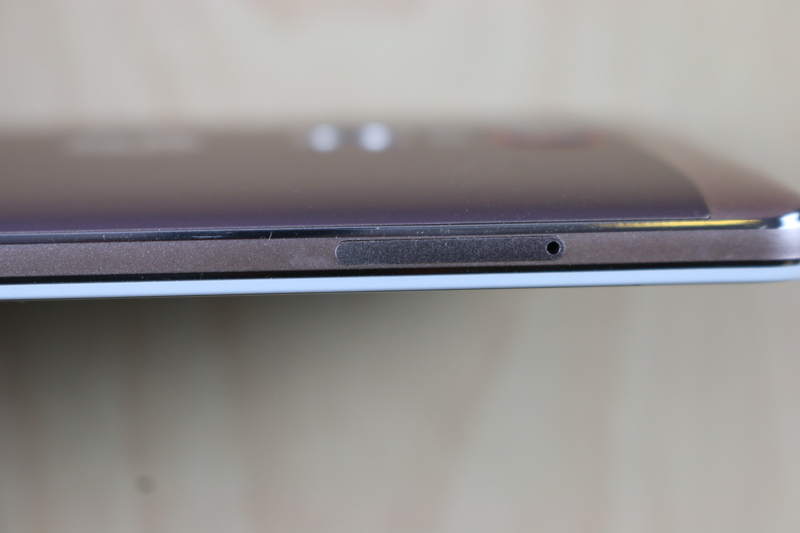 Answer – The camera performance was at par with the expectations, it is one of the USP of the phone. The clarity was brilliant, images from the rear were clear and crisp in terms of colors and details. The front camera was also good in terms of colors and brightness, even in low light. Answer – It has a 3150 mAh Li-ion battery hat is non removable. It gives around 23 hours of talk-time and standby time of 400 hours. Answer – Handset, Battery, Charger, USB Cable, Earphone, Protection Cover, Screen Guard, SIM Tray Pin, User Guide and Transparent Film. Answer – 0.26 & 0.47 for the head and body respectively. Question- Does Gionee S6s Have Dual SIM Slots? 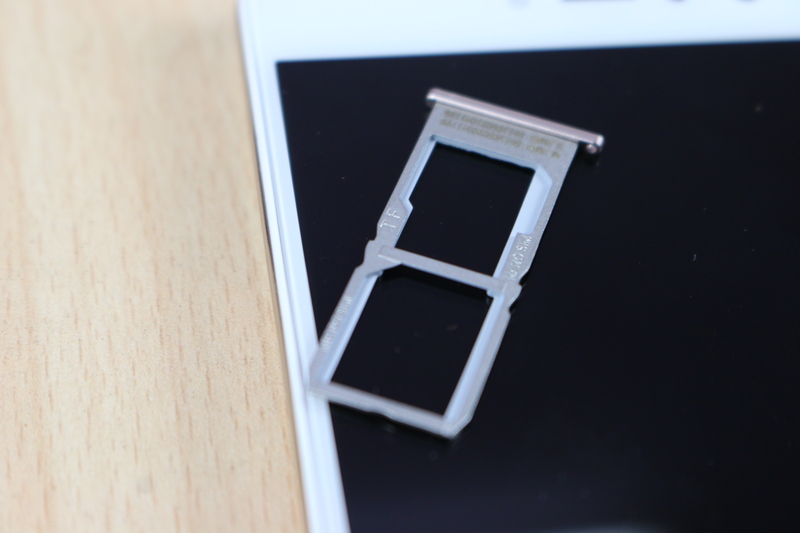 Question- Does the Gionee S6s Have microSD Expansion option? Answer – Yes, up to 128 GB. 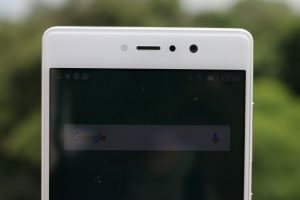 Question – Does Gionee S6s has any special features? Answer – The front flash can be credited as a special feature. 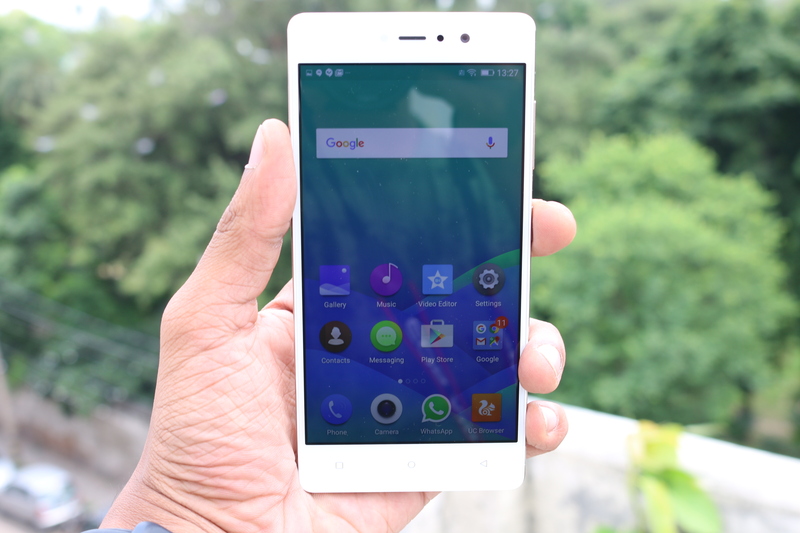 Question- Does the Gionee S6s support Adaptive Brightness? Answer – It runs on Android 6.0 Marshmallow with Amigo 3.2 on the top. Answer – Connectivity options include Wi-Fi 802.11 b/g/n, Bluetooth v4.1, GPS, USB v2.0, 3.5mm audio jack and 4G VoLTE support. Answer – G sensor, Auto rotation, Proximity sensor, Light sensor, eCompass and fingerprint sensor. Answer – Out of 3 GB RAM around 1.6 GB was free. Answer – Out of 32 GB around 24 GB was free. 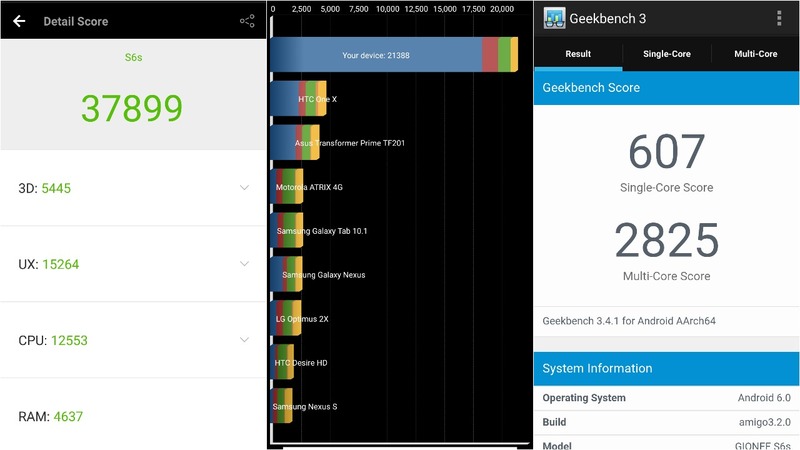 Question- What are the benchmark scores of Gionee S6s? Question- How much does Gionee S6s weigh? 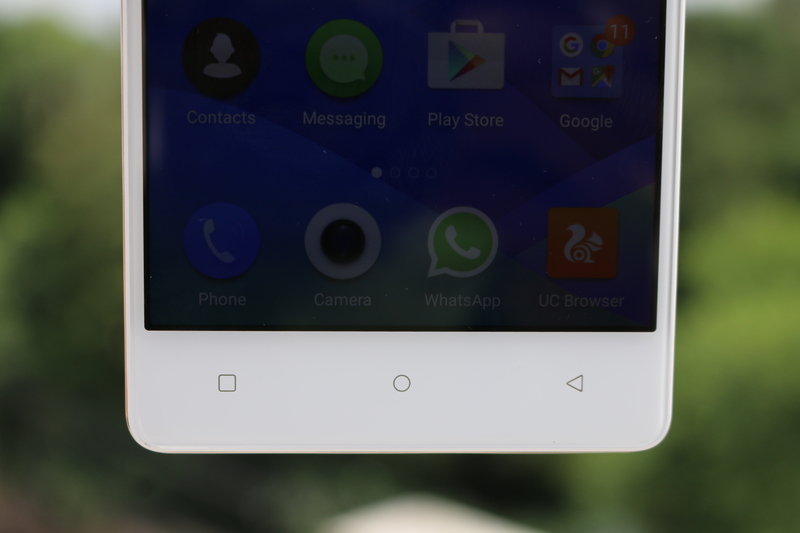 Question- Can you move apps to SD card on the Gionee S6s? Question- Does the Gionee S6s offer theme options to choose from? Answer – Call quality was good. 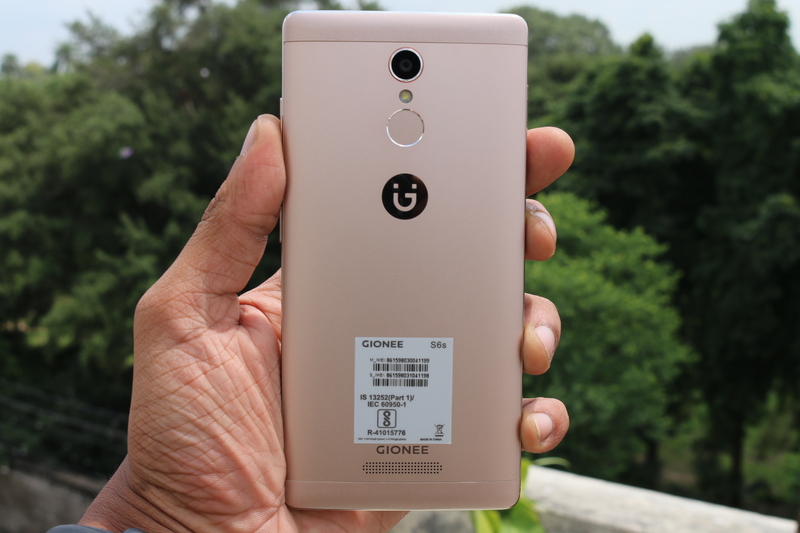 Question- What Color Variants are Available for Gionee S6s? Answer – As mentioned earlier, the phone has a 1.3GHz Octa Core processor coupled with 3GB RAM and 32GB inbuilt storage. With this type of hardware, gaming was not an issue. We played games like death trigger 2, asphalt 8 and modern combat 5 on this device, it handled these games quite smoothly without any lag. Question- Does Gionee S6s have heating issues? 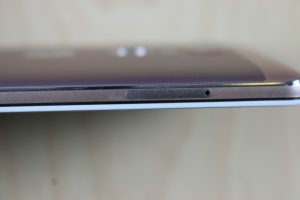 Answer – The phone does not heat up very easily. The device heated up to 35 – 40 degree when we tested it for heavy gaming. Question- Can the Gionee S6s be connected to a Bluetooth Headset? Answer- The phone is available on Amazon India at Rs. 17,999 in two color options. 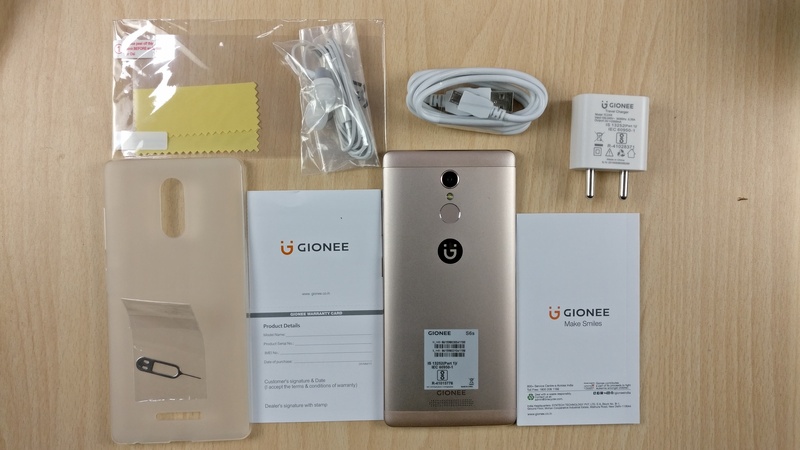 To conclude, Gionee S6s has a premium build & design, very nice display size & quality, curved glass protection, very good processor with enough RAM and storage, latest OS, great camera, enough battery backup, fingerprint sensor and 4G VoLTE support. 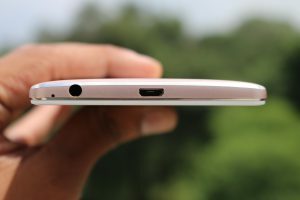 On the downside, it does not have a dedicated microSD slot, lacks fast charging and dual speakers, moreover, it is priced unreasonably. 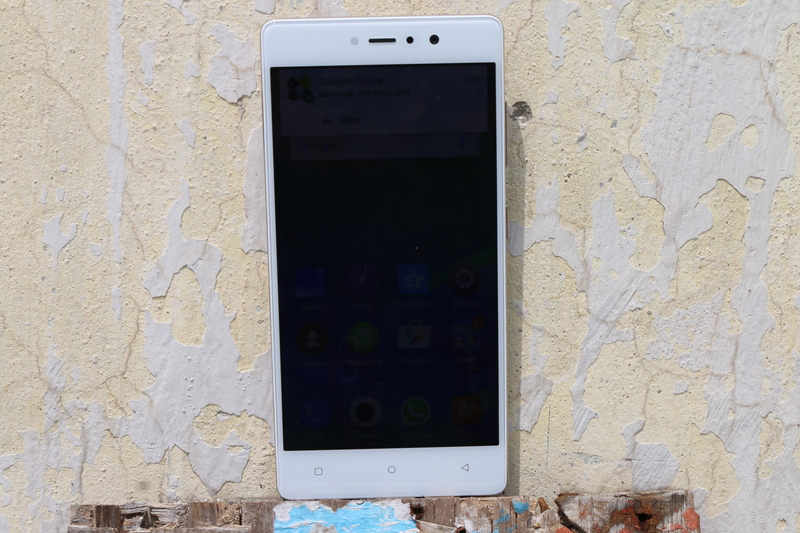 Overall, Gionee S6s can do good in offline stores but there are better options available for online buyers.